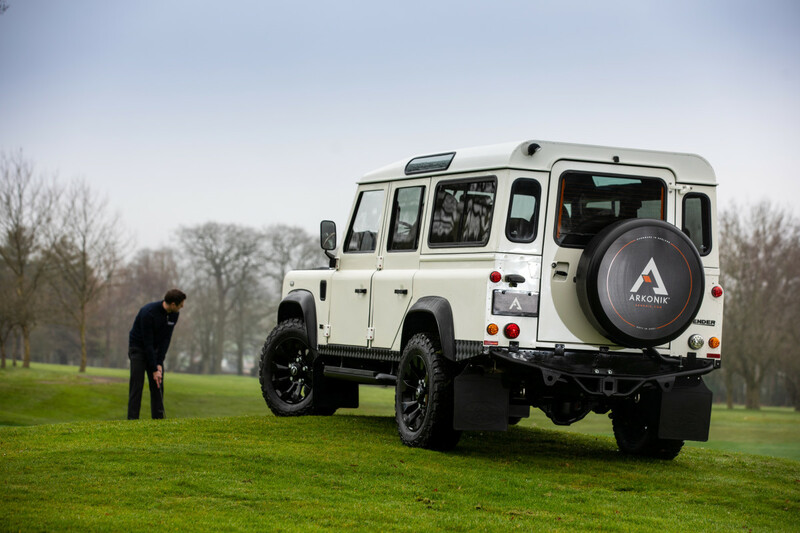 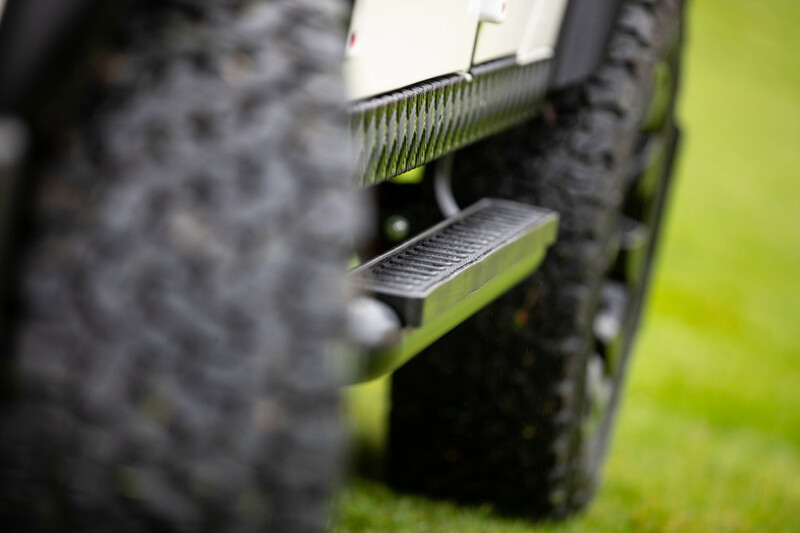 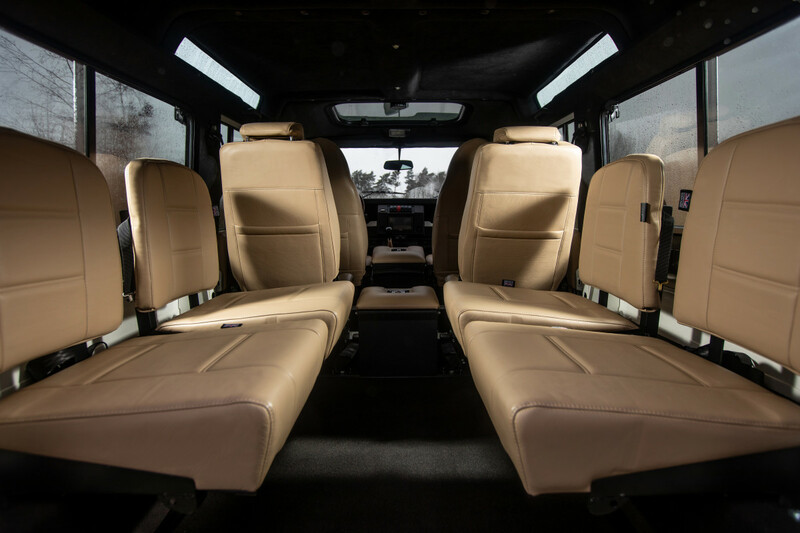 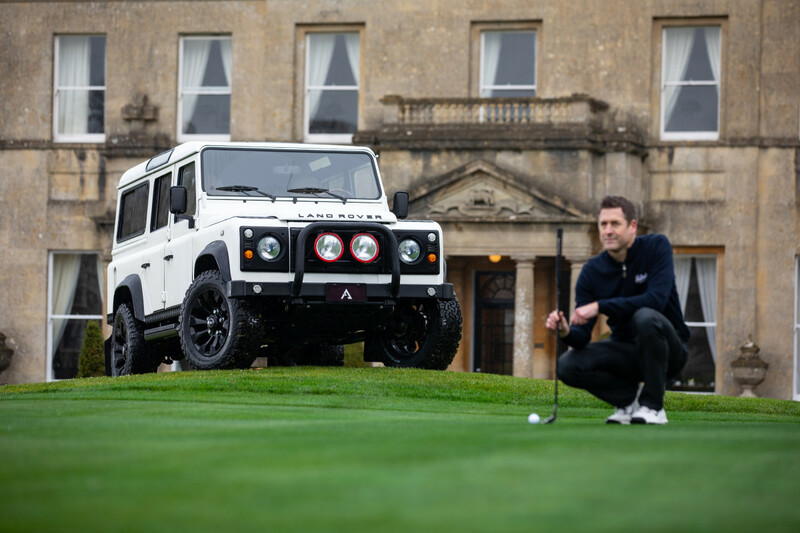 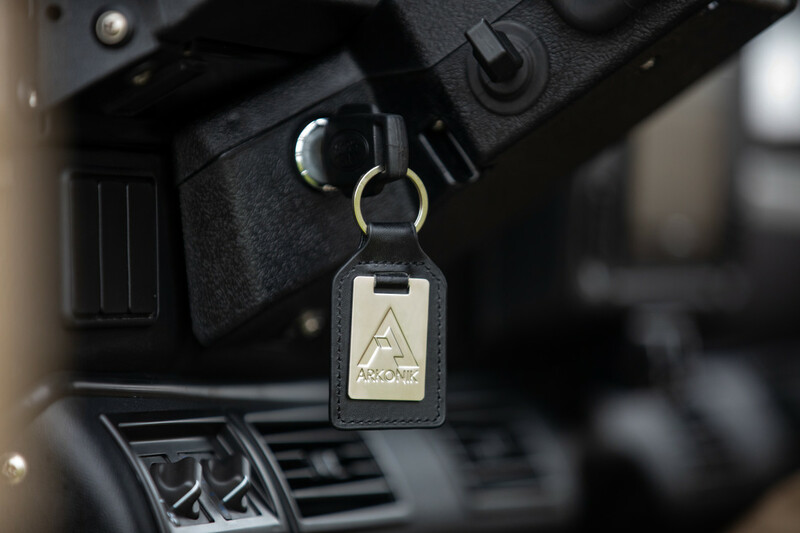 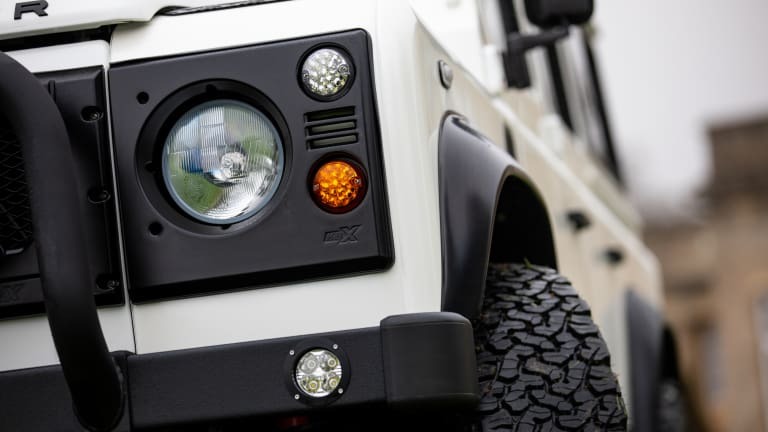 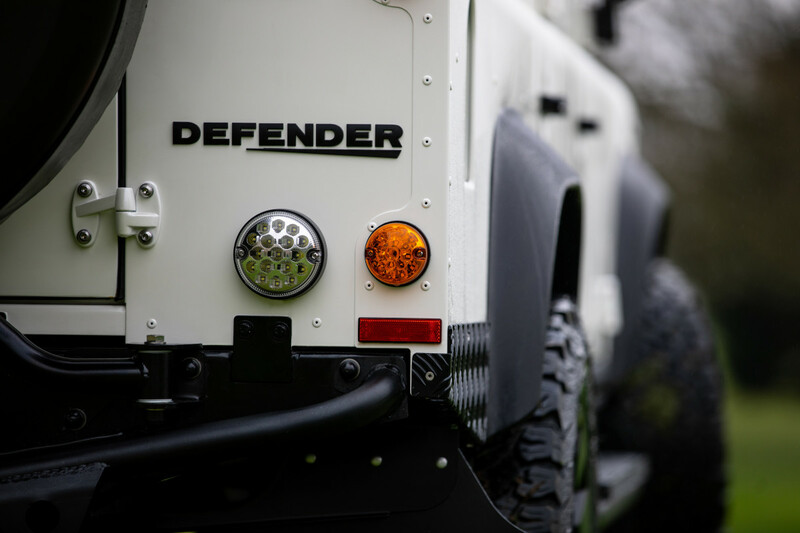 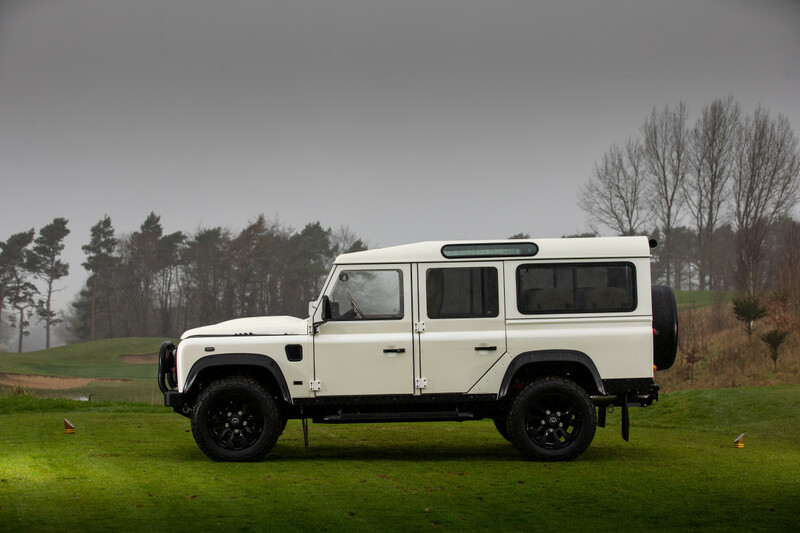 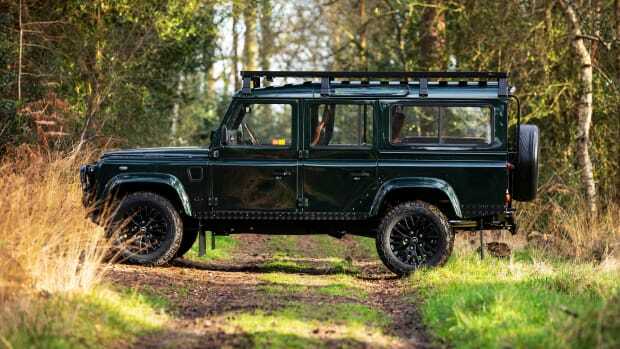 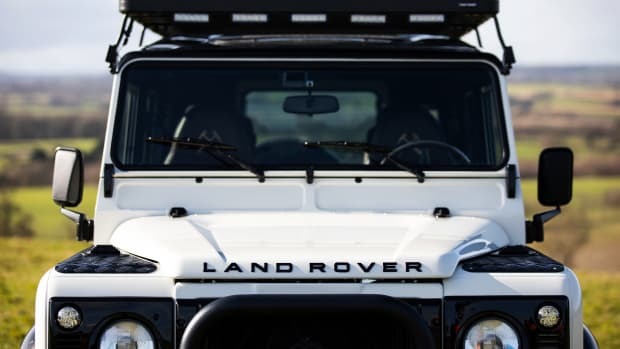 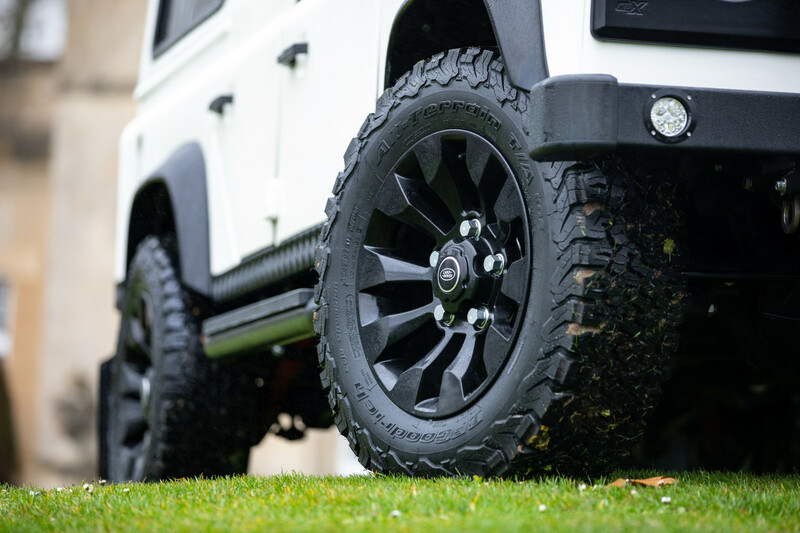 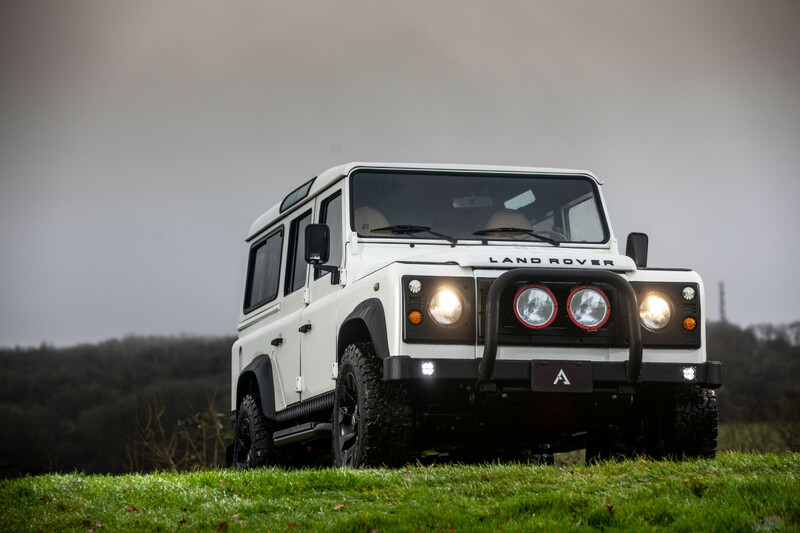 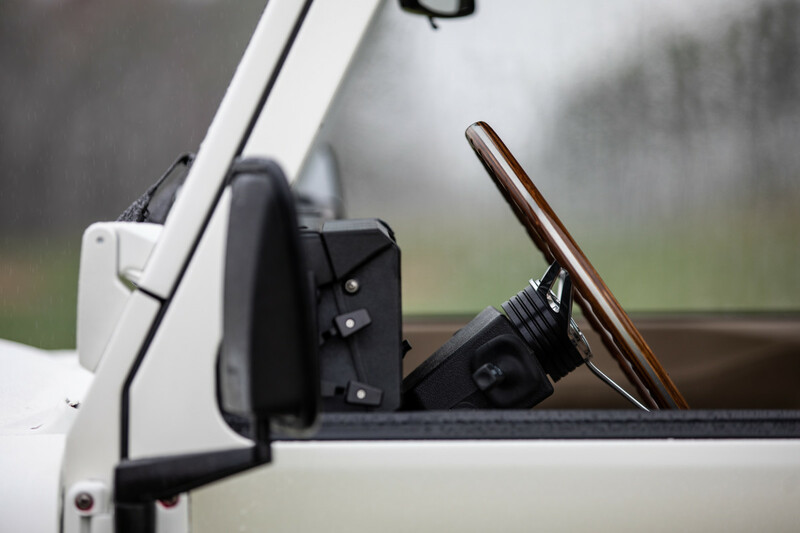 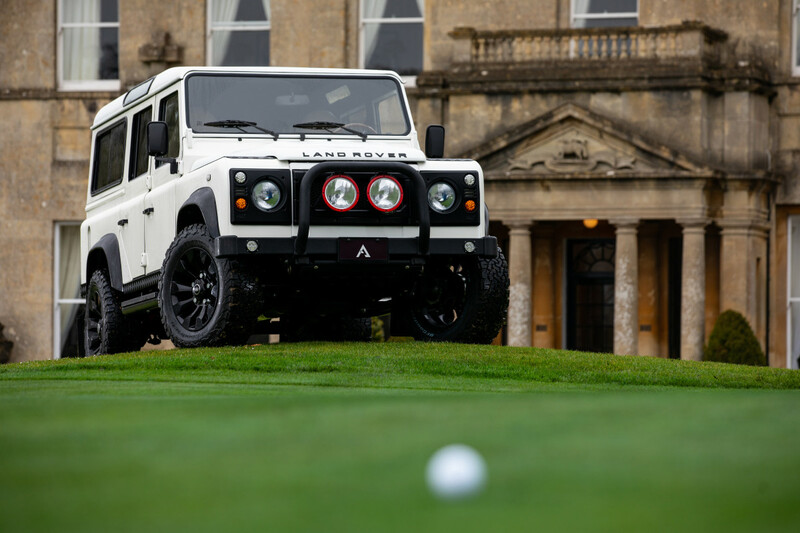 Arkonik keeps delivering on a simple mission: buy up vintage Land Rover Defenders, restore and improve in all the right ways, keep prices as low as possible and ship them off to tasteful clients all around the world. 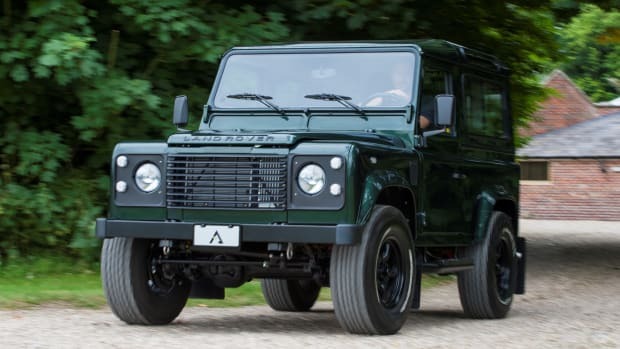 Their latest bespoke build? 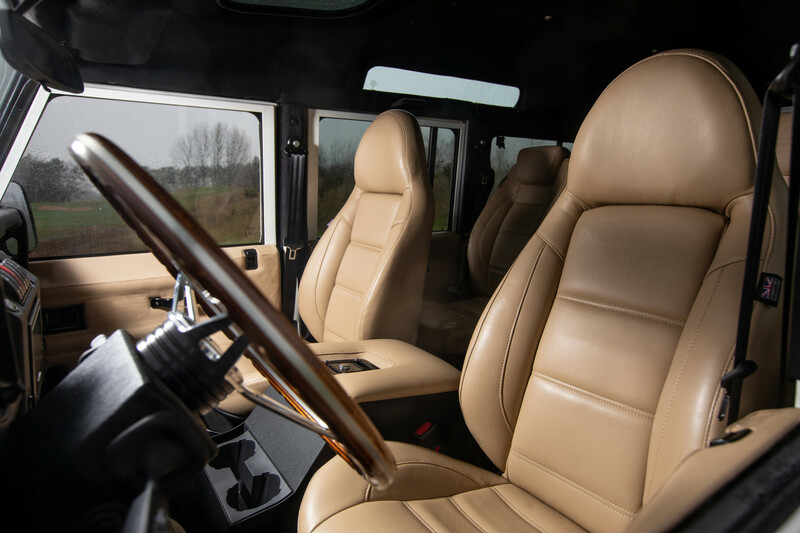 A fully customized 1993 D110 that can handle everything from unmarked roads in dangerous weather to hauling all kinds of gentlemanly sporting goods like golf clubs, fishing equipment, skis and hunting gear across the countryside. 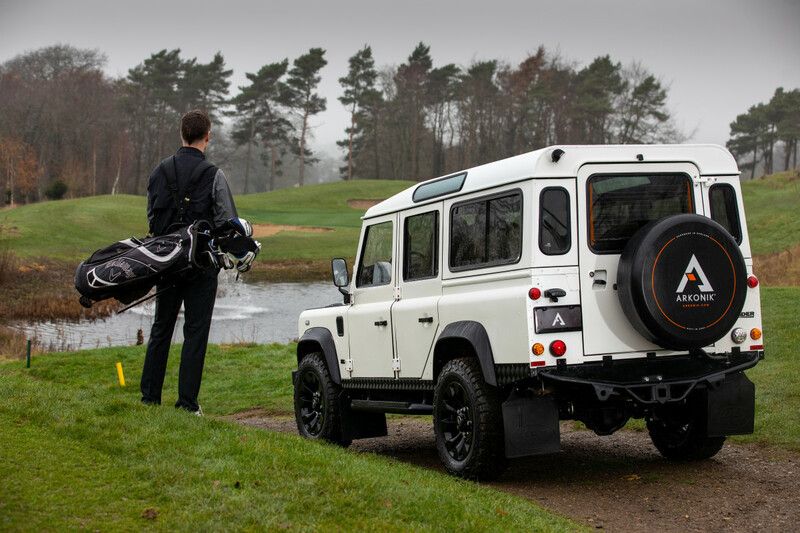 Catch a look at it here.